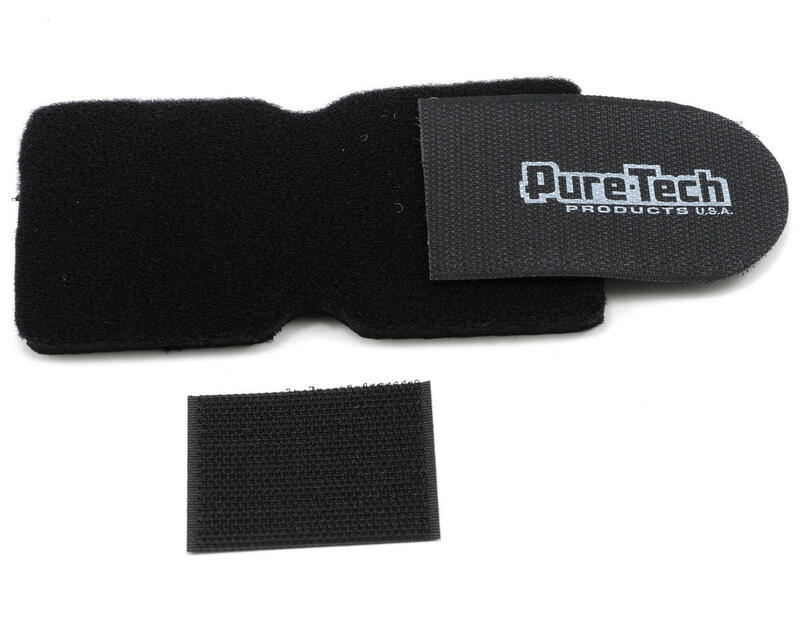 This is a optional Pure-Tech Xtreme Receiver Wrap. Xtreme Receiver Wraps were designed to hold and protect your receiver or any electronics in your Radio Controlled Products. 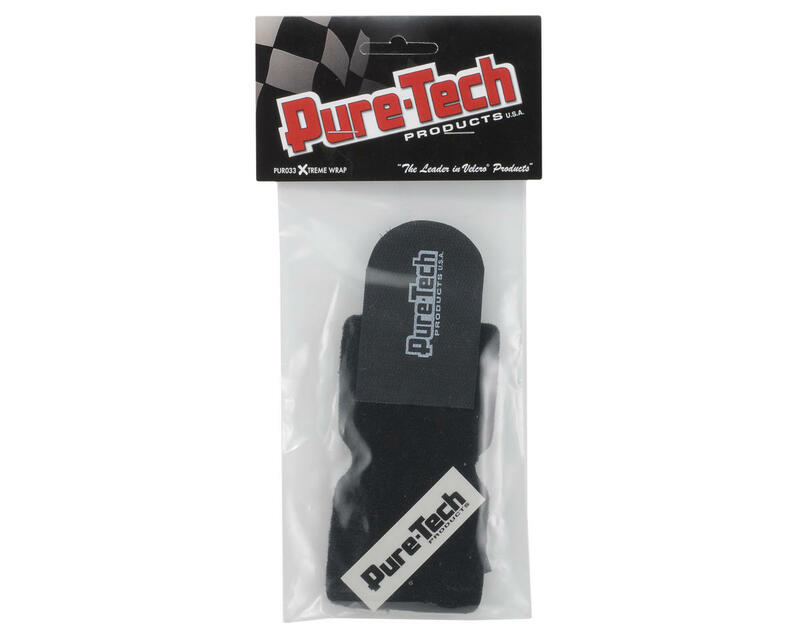 Made of the highest quality, shock-proof neoprene rubber (7mm in thickness), this Xtreme Wrap safeguards your receiver and absorbs almost ALL vibration. Printed Velcro® tab for easy use and also, includes a Velcro® adhesive mount to apply on almost any surface. Our Xtreme Wraps have been tested by RC airplanes and helicopters worldwide and have an outstanding recovery rate in crashes.